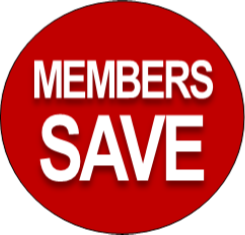 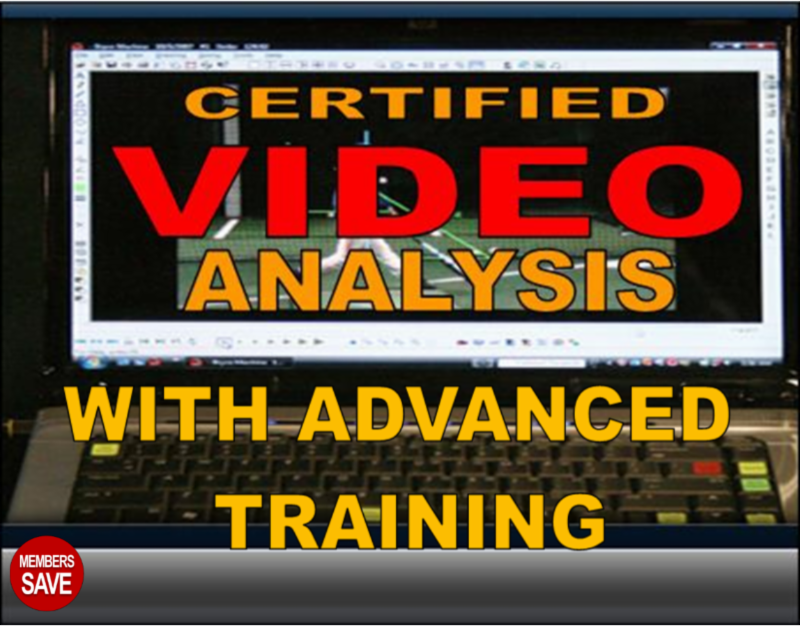 Our monthly training sessions are customized programs that have been put together by our trainers. 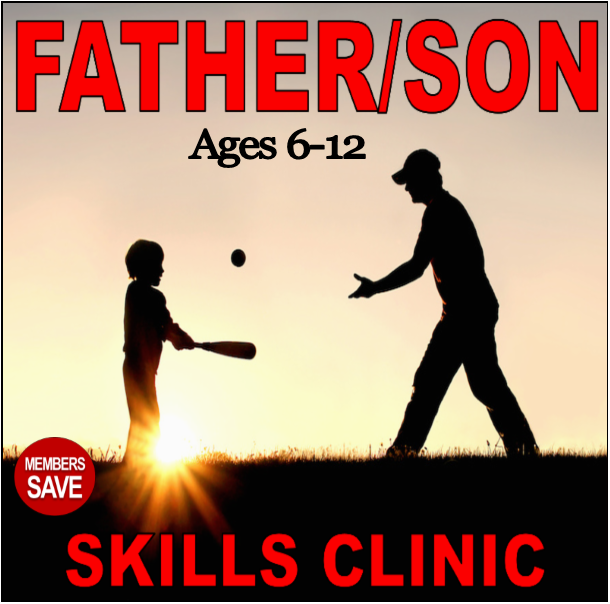 There is an emphasis on introduction to skill training for the younger player as well as working on Skills and Techniques for the more advanced players! 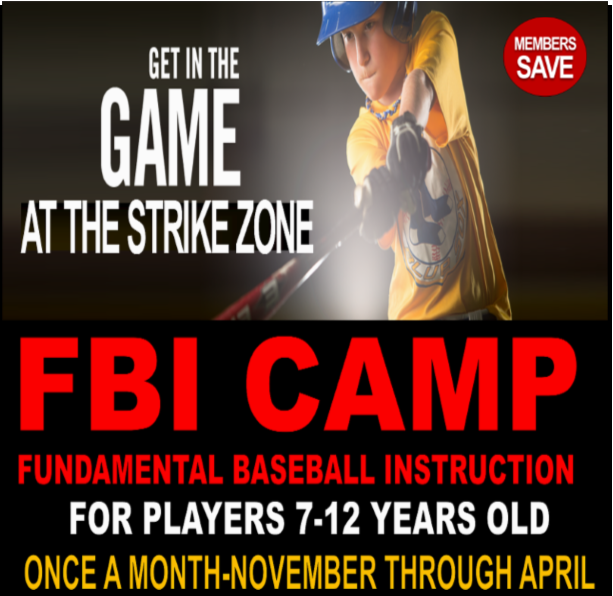 Players that participate in these training sessions will learn both the fundamentals of the game as well as advanced techniques from our professional staff. 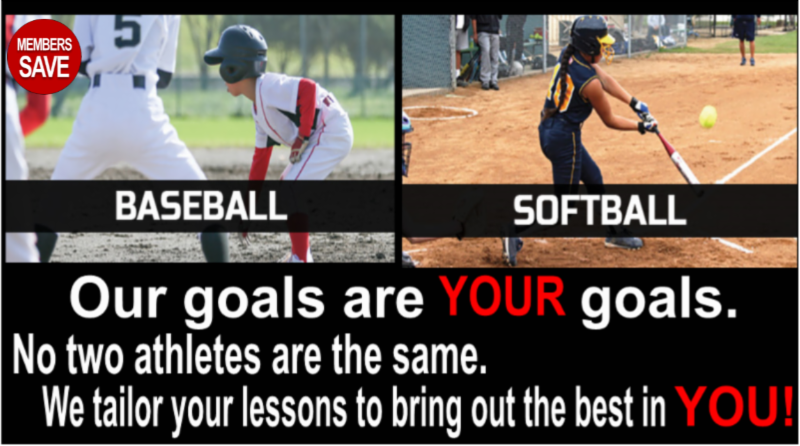 We work hard to instill the values of teamwork, self-confidence, sportsmanship, and overall love of the game. 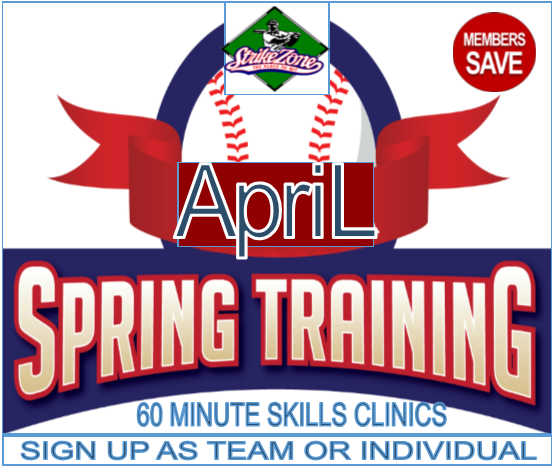 ﻿These sessions are limited so that each participant receives personalized attention from our instructors. 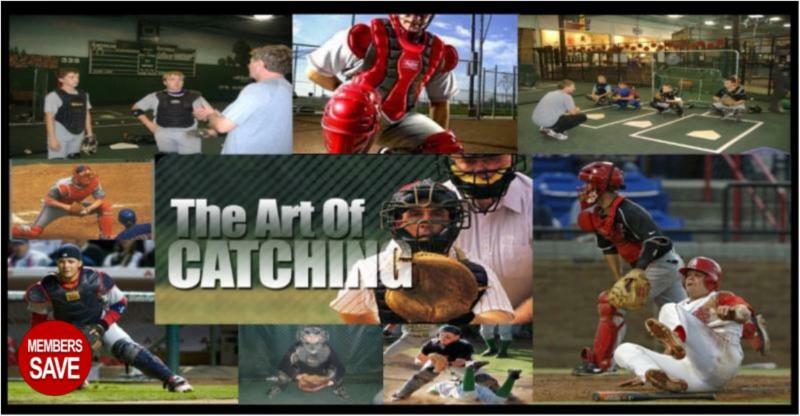 We teach blocking, footwork, throwing, signal calling, and cover every conceivable situation a catcher can face in a game. 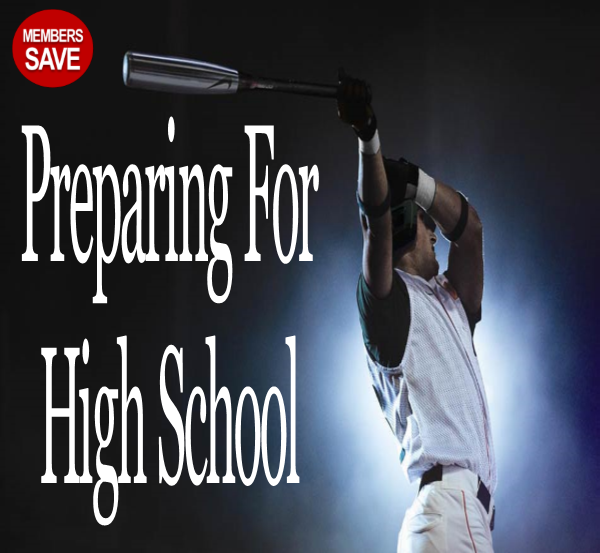 You will go into the game better prepared than your opponent. 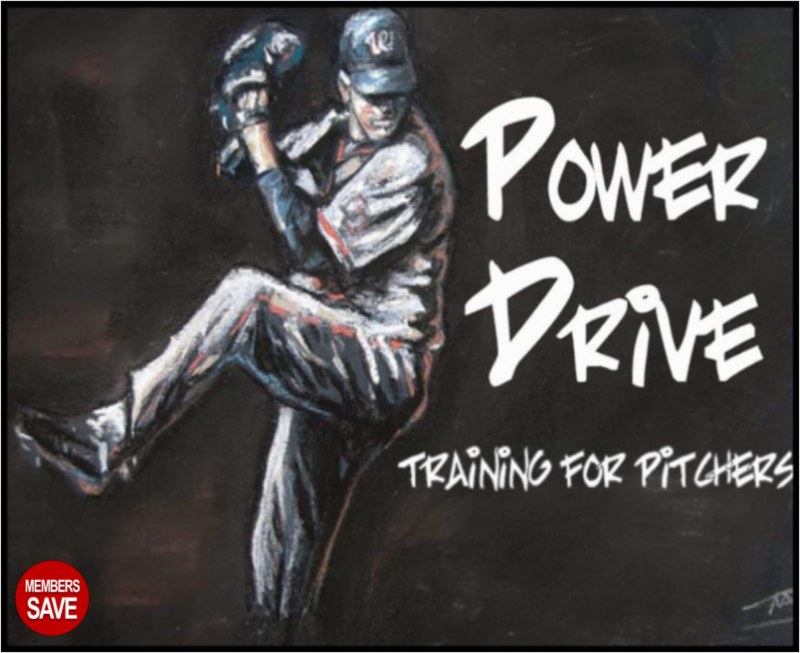 We develop complete hitters by working to each hitter's strength and improving their weaknesses. 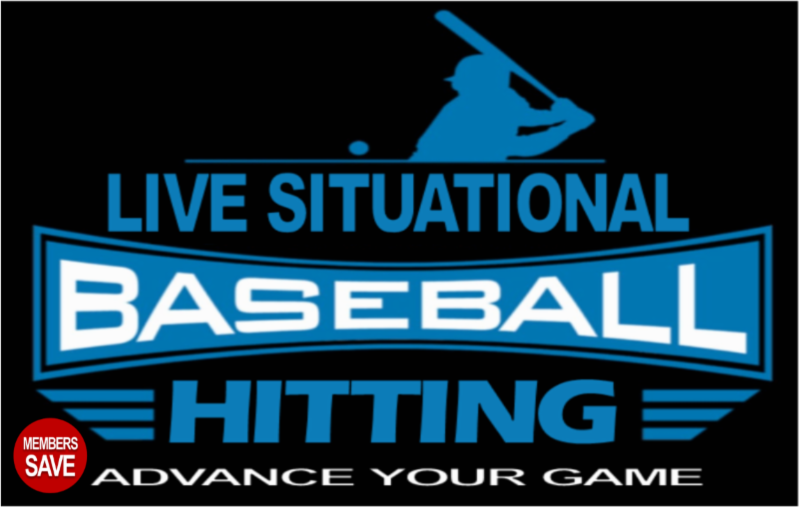 Work on hitting mechanics, hitting for power, timing off-speed, situational hitting & more. 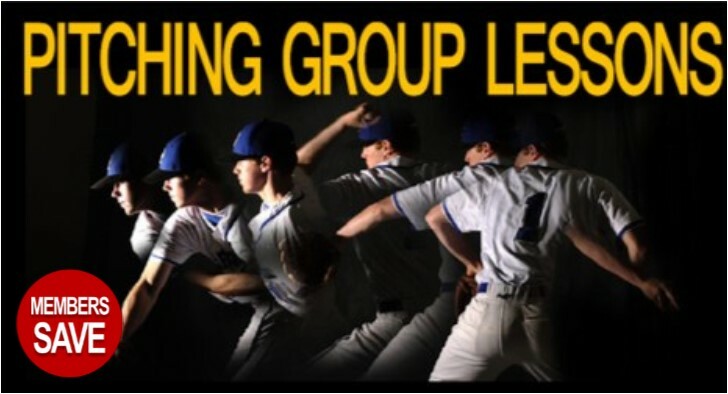 You will enhance proper pitching mechanics to increase velocity and prevent injury while learning the fundamentals of throwing, balance, body control, stride, release point and follow through. 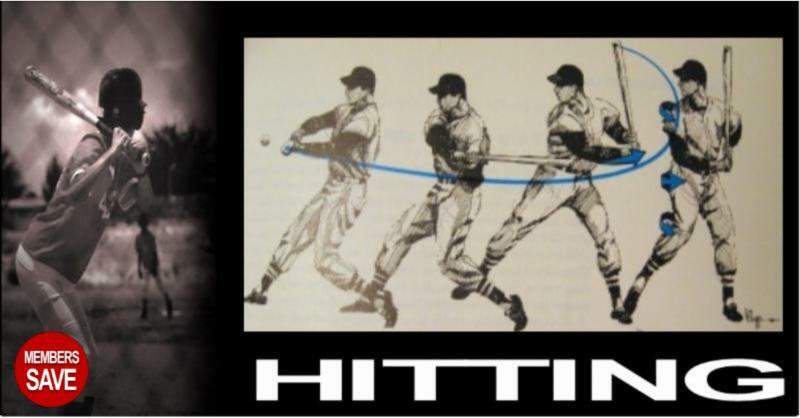 Maximizing your swing power will automatically maximize your hitting potential. 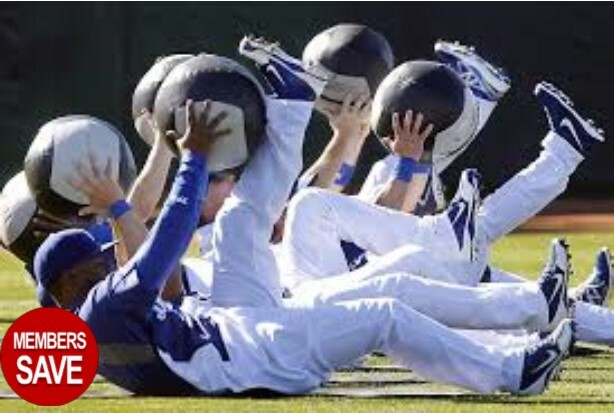 This will be a high intensity workout, focused solely on improving your velocity and strength. 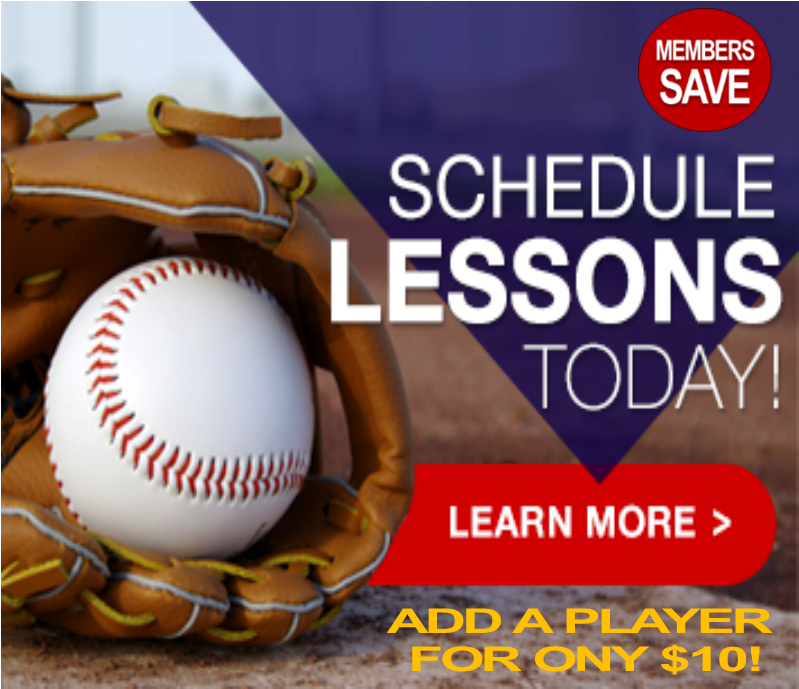 Are You Getting Ahead of Batters and Having Trouble Finishing Them Off? 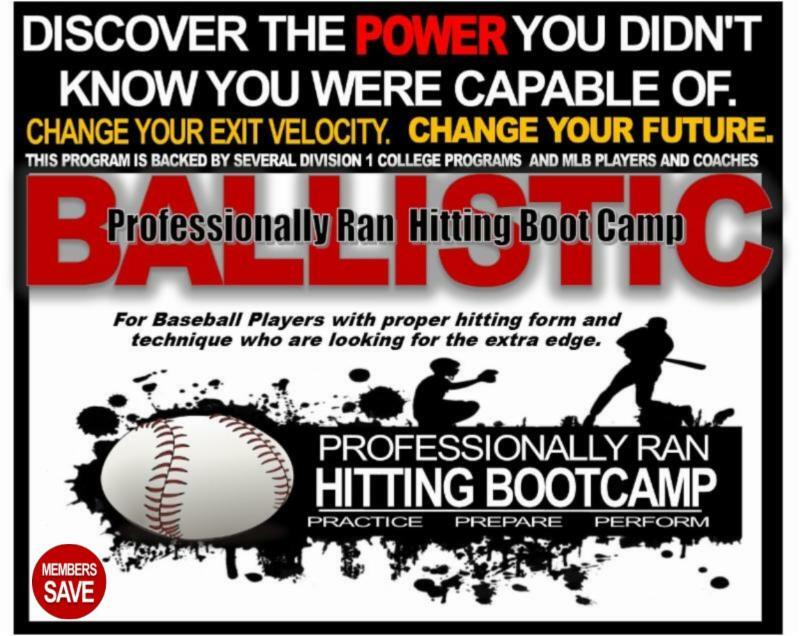 Been Working On Your Off Speed Pitch but Don’t Have the Results You Want? 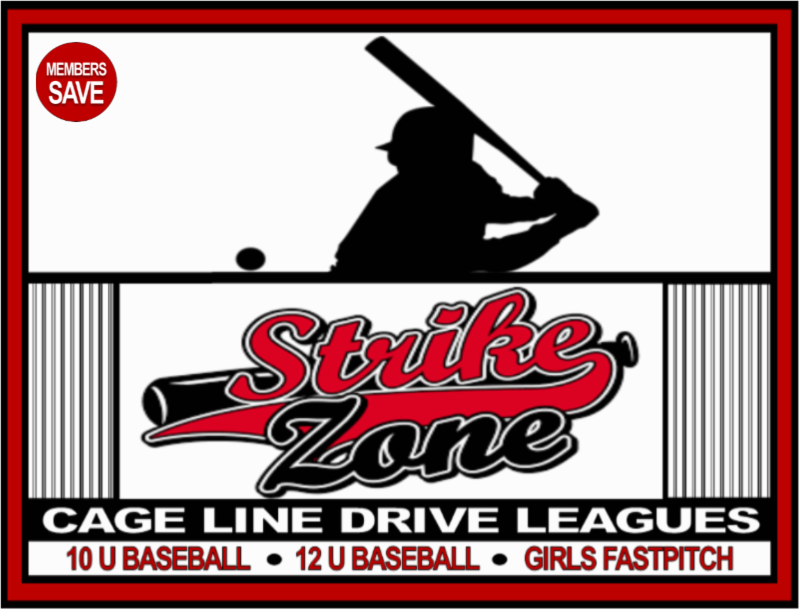 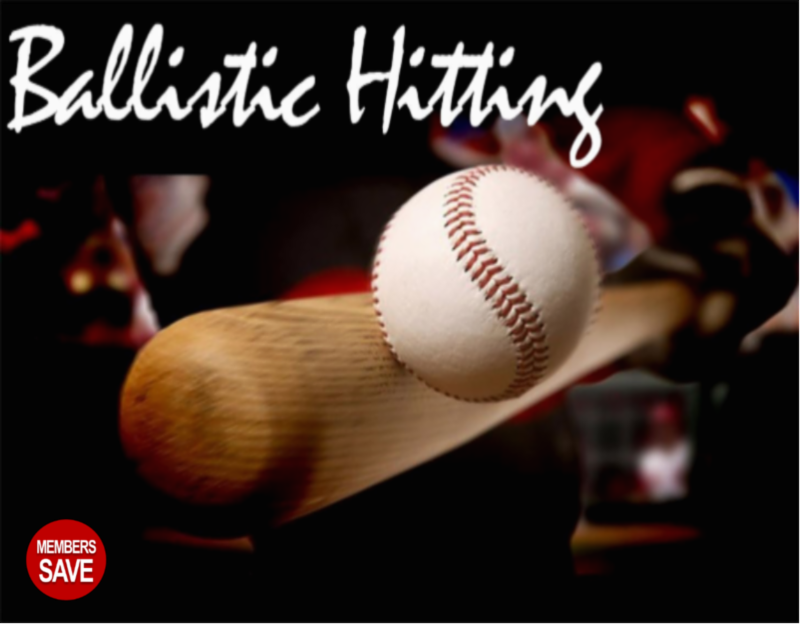 You are invited to experience an in depth, high impact class for improving your bat speed, core strength, eye hand coordination, and your reaction time to the ball. 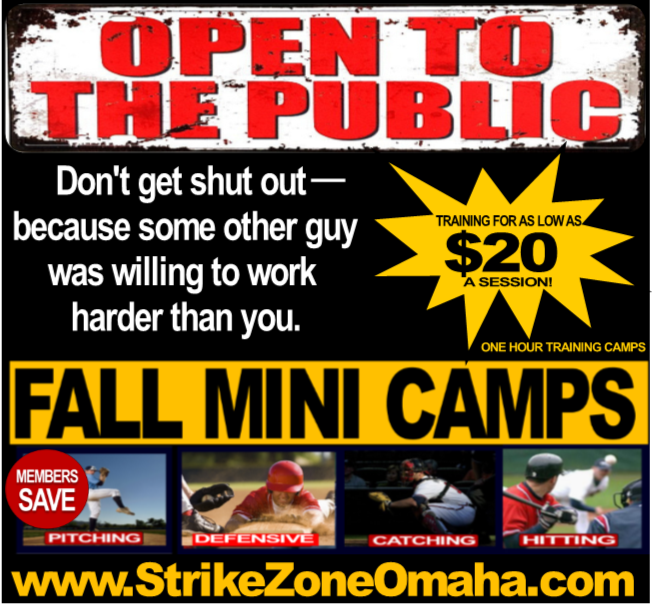 DO YOU HAVE WHAT IT TAKES TO MAKE THE TEAM? 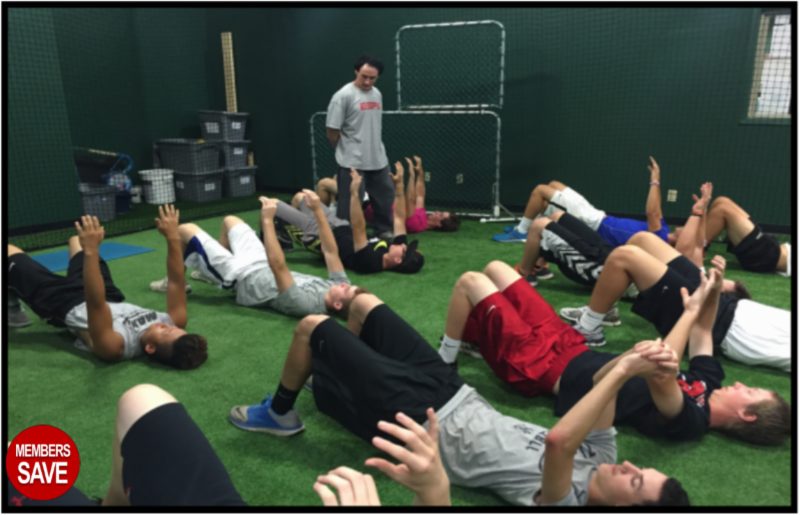 This training class focuses on the certain qualities that High school coaches expect. 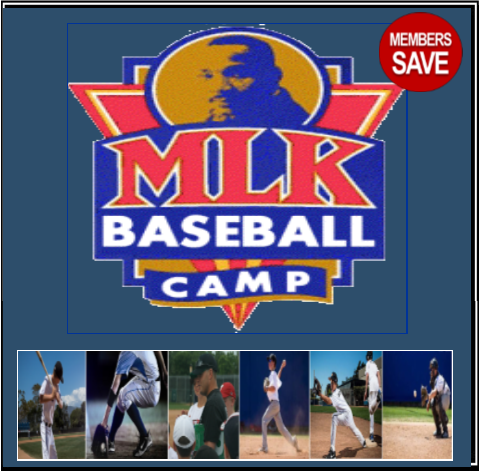 This 8-week bootcamp is designed to develop proper footwork, hand and glove work, and give players live defensive action to prepare for tryouts. 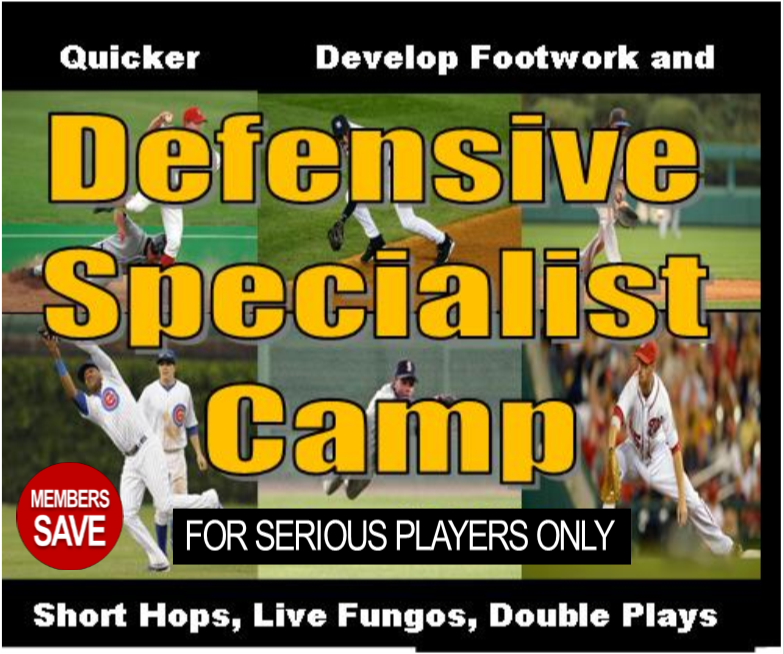 Only for committed players who want to make a difference with their defensive skills. 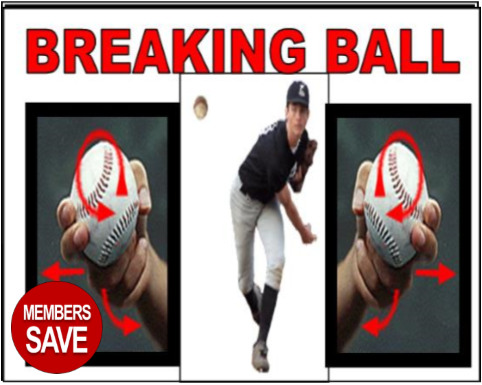 Work on curve balls, sliders, and change-ups! 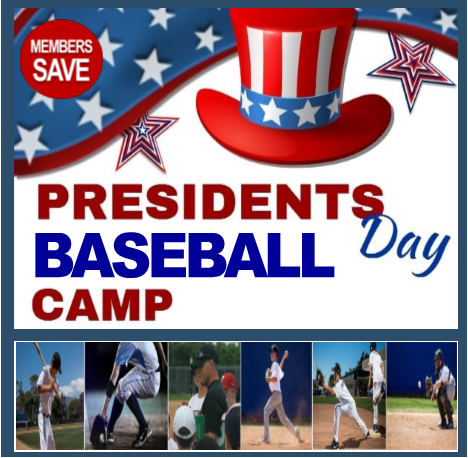 Experienced BP pitchers throwing strikes with real baseballs. 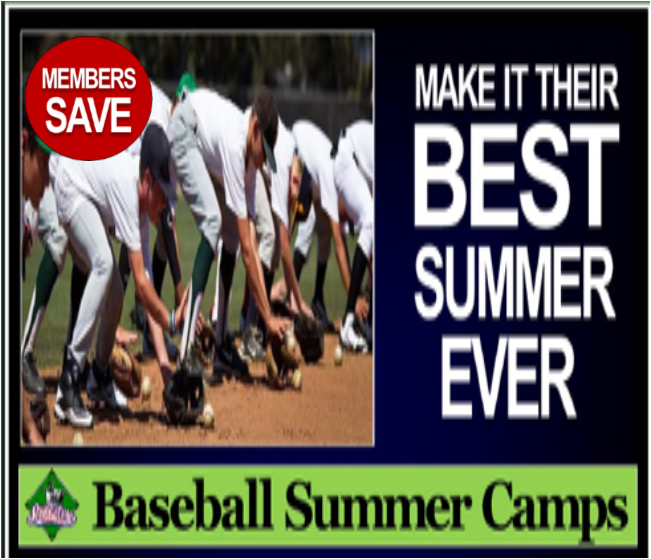 Continuous repetition of proper mechanics will put you in the best possible position to succeed and catch the eyes of college and professional scouts. 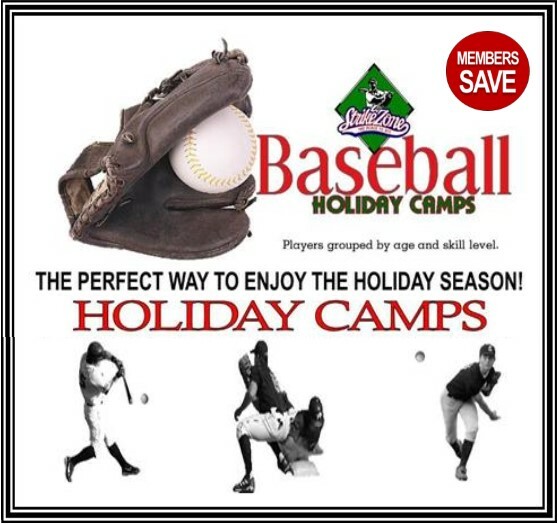 We can break down your hitting, pitching and/ catching mechanics and give you a professional evaluation. 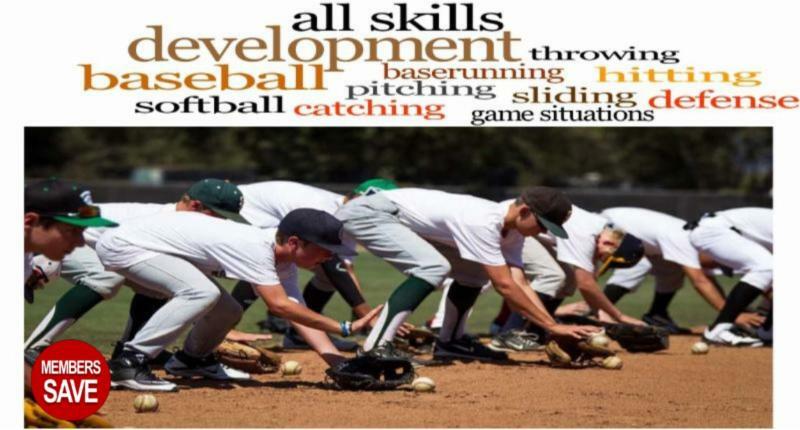 and start learning and solidifying their positions in a competitive environment. 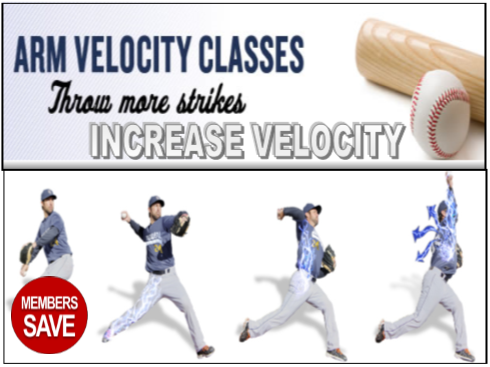 Continue to Improve Your Skills at and at incredible price! 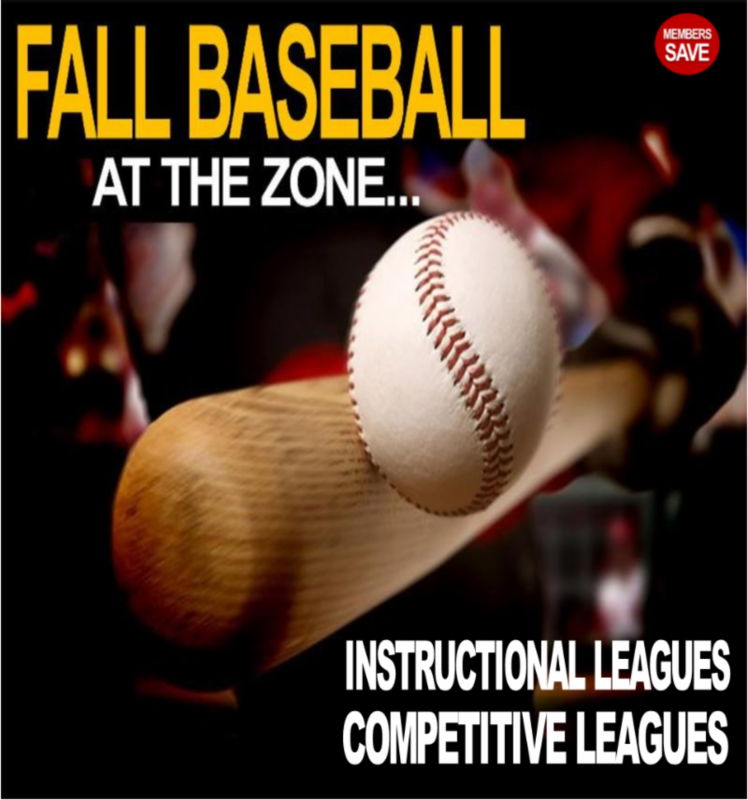 *Not just for players in the Fall League.